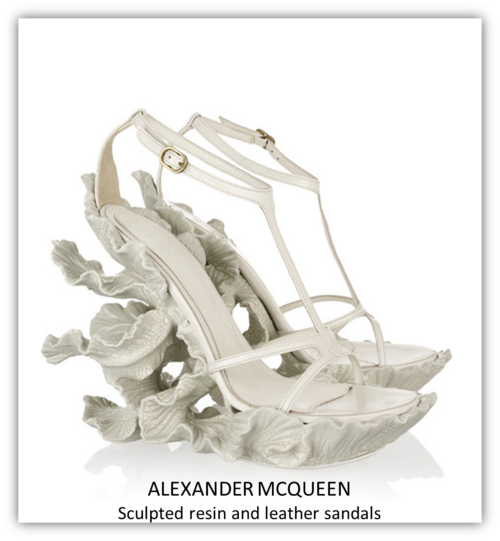 Continuing my yearning for sculpture through footwear these Alexander McQueen dreams send my heart reeling, this is that fresh feeling, like old paint peeling (thanks Eels…). They’re so fairytale - delicate, intricate, extraordinary, enchanting and entrancing! 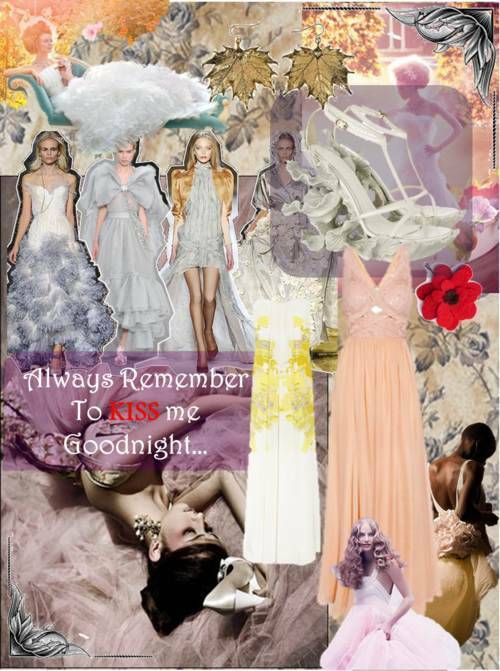 Enjoy a mood board much?